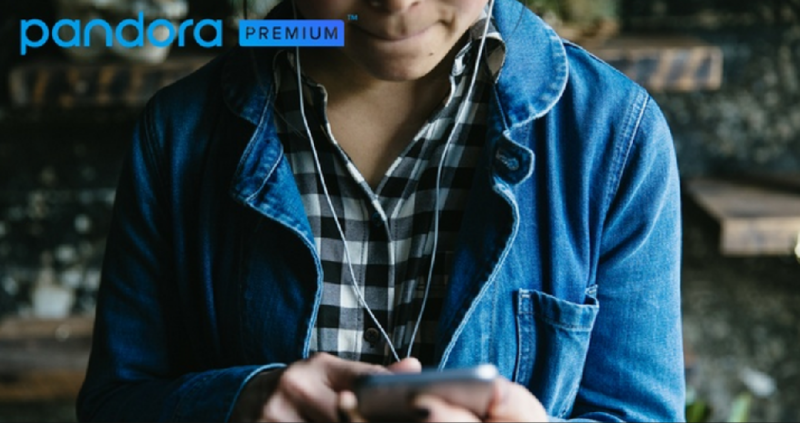 This allows you to play unlimited music, on-demand and ad-free. You can also share and create playlists and download music for offline listening. Do note this offer is not valid for current Pandora subscribers or those who have previously used a free pass. There is a limit of one per person and account.